Hee hee, beloved LLanon tails. These have flooded our e-mails and filled us with emotions: happiness, sadness....mostly sadness. ^_^ Yuppers, be ready for lots of angst! 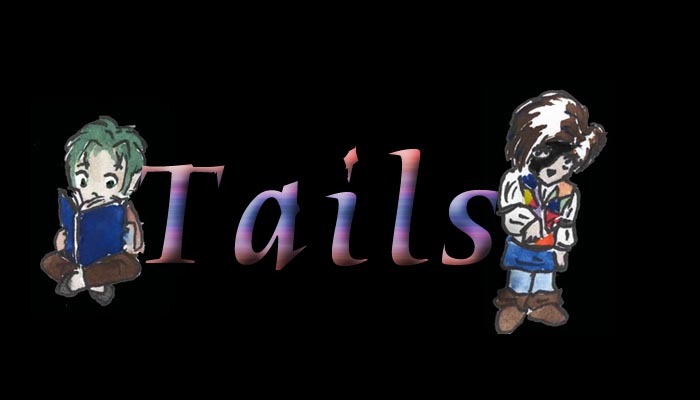 These are tails, as we like to call them, or just short story inserts written for a situation that has been happening. Enjoy!